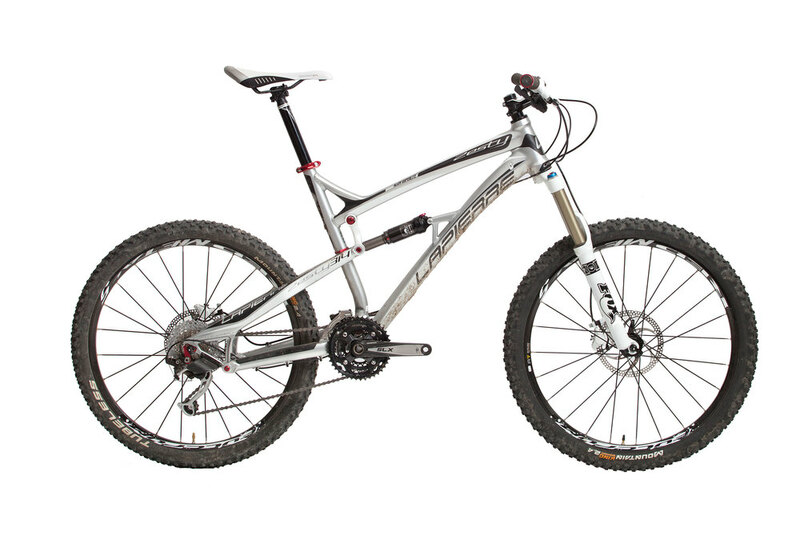 http://vimeo.com/25814367 Issue 42 of Spoke features a full review of the 2011 Lapierre Zesty 314. Right here you can check out the Lapierre Zesty 314 in action being ridden by Spoke reviewer and Training Wheels columnist Rod Bardsley on the Mt Victoria Super D course in Wellington, New Zealand. Read the full review in issue 42.